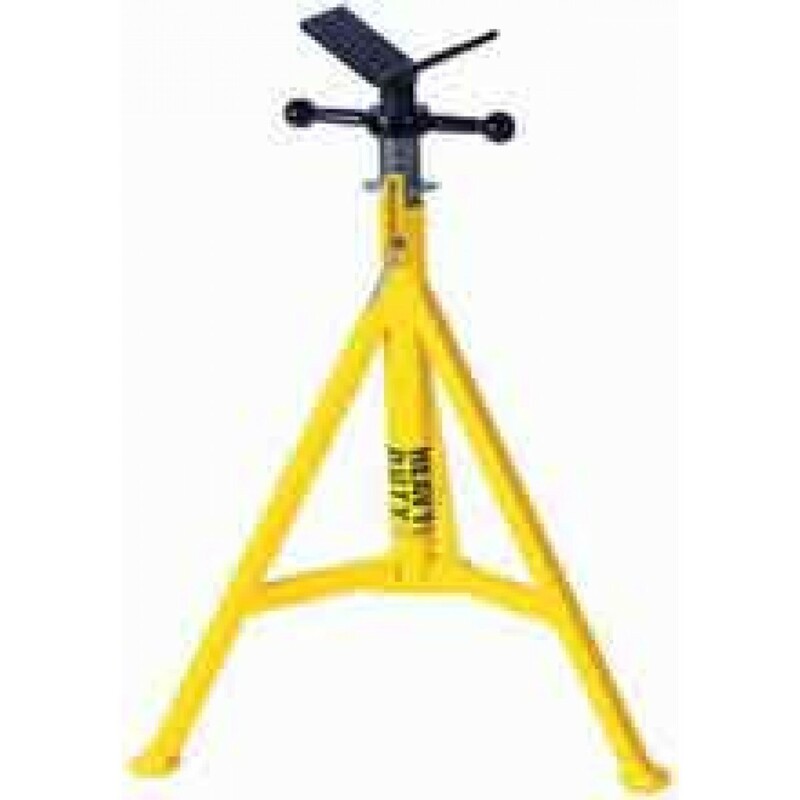 This heavy duty jack features a standard vee-head that is perfect for general welding of pipe shapes solids and rounds. Features a load capacity of up to 2500 lbs. The Sumner 780375 Hi Heavy Duty Jack with Vee Head features a quick action lockwasher for fast and easy height positioning. Vee-head is perfect for general welding of pipe shapes, solids and rounds. Set screw is designed for double margin of safety and will lock the jack head to the stand for transportation.